A professional grade at-home peel containing 14% biomimetic Lactic Acid Complex to gently exfoliate skin. The multi-tasking peel will hydrate, purify and refine the skin, support product penetration, reduce fine lines and reveal a brighter, more even-tone, smoother, younger looking skin. For best results apply to clean, dry skin in a fine layer and massage in until absorbed (do not wash off). 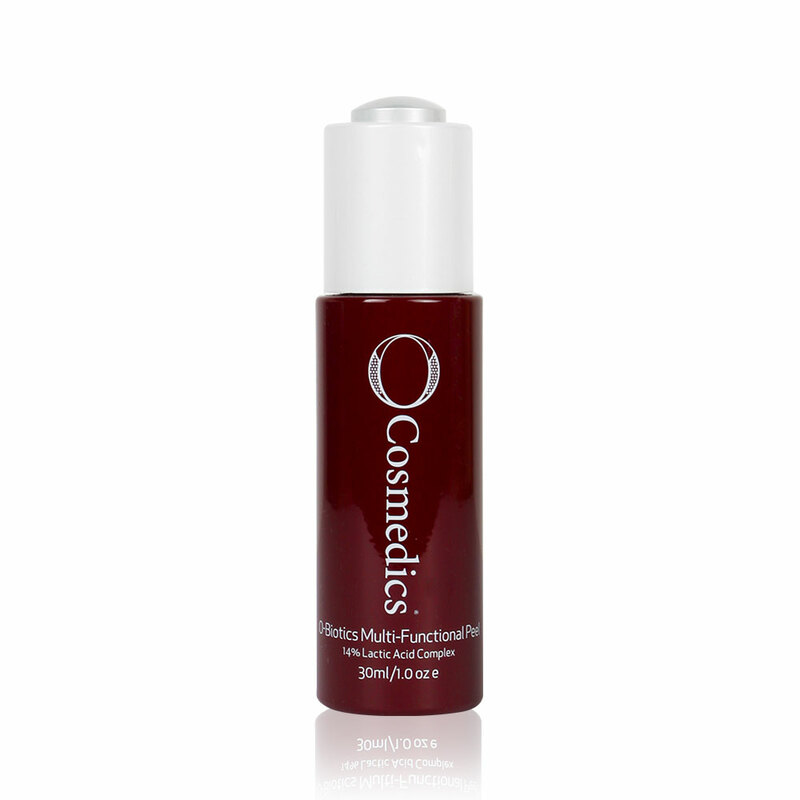 Once absorbed use your regular O Cosmedics serums and hydrators over the top. Use O Cosmedics Mineral Pro SPF daily, no excuses!